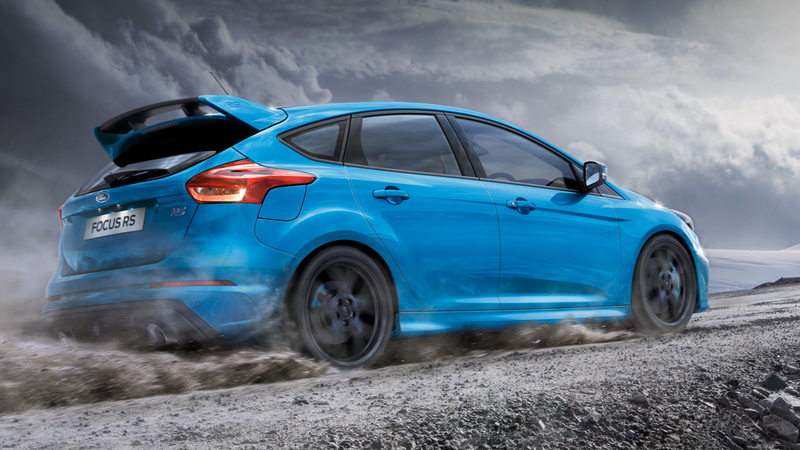 To earn the coveted RS badge this car has been tested in the searing heat of Arizona, the icy wastes of the Arctic, and on the World’s most demanding test tracks. 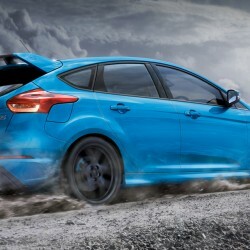 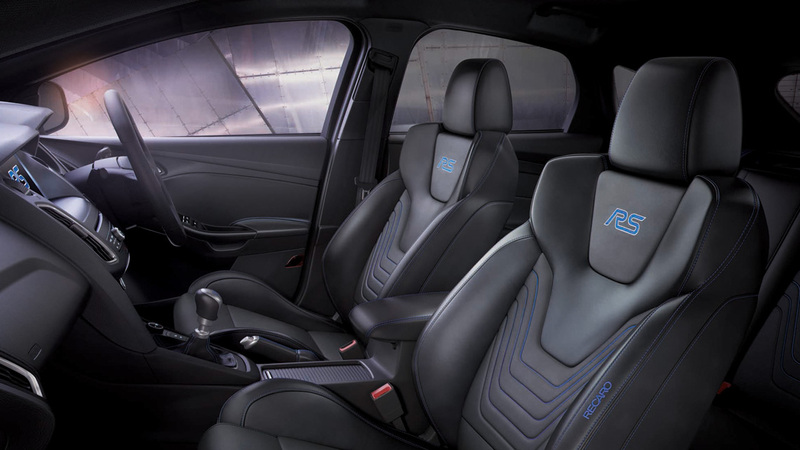 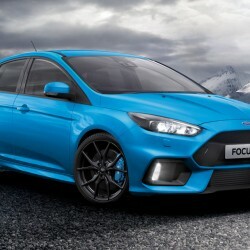 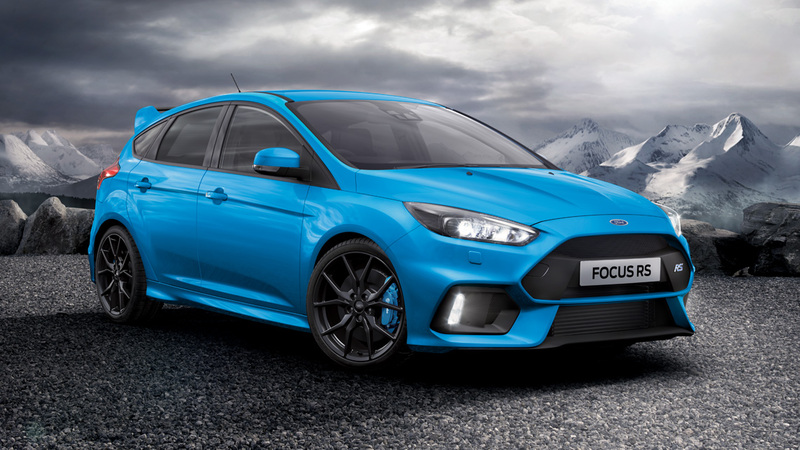 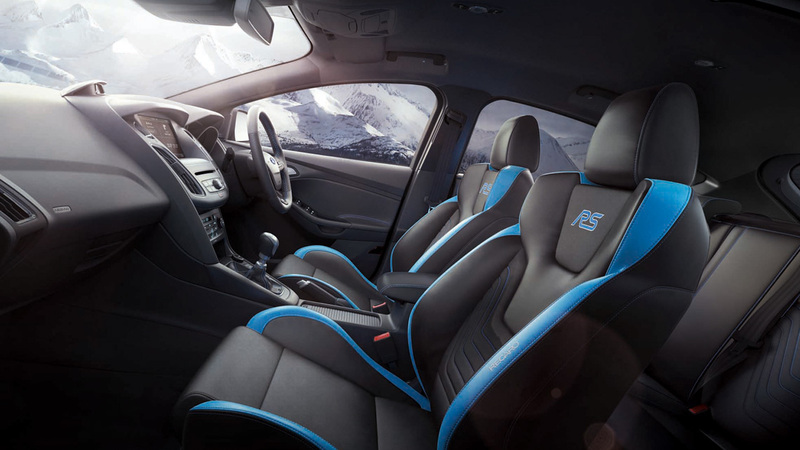 The 2.3-litre EcoBoost powered All-New Focus RS delivers some impressive statistics. 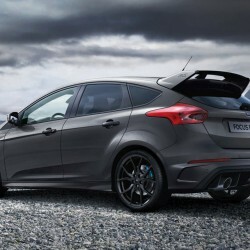 As for the car’s design and styling, it speaks for itself. 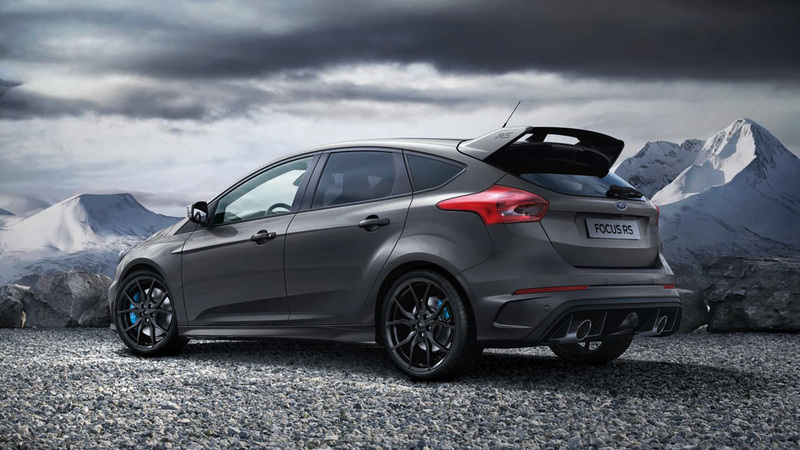 Luxury Pack: Power fold door mirrors, Ford KeyFree system, cruise control with speed limiter, rear parking sensors, privacy glass.